Take some time to look through the archives but if you've come to the right place for the most recent additions to the adventure collection. Not only are the Campfire Delight editors great writers, they also love the outdoors. Sometimes its hard to choose but these are a few their all-time favorites. Real gear, tested and used by real people in real outdoor camping locations. 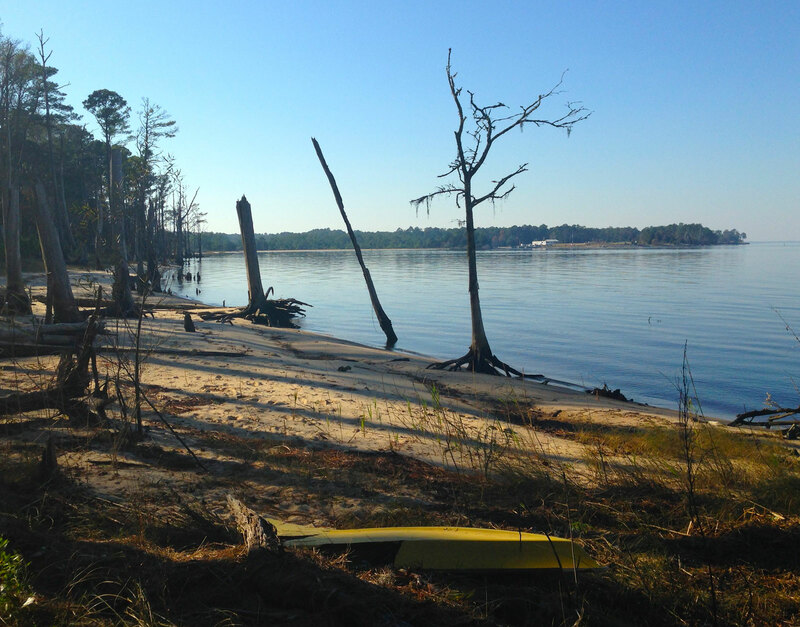 If you've spent any time camping in North Carolina, you'll eventually find yourself at Croatan National Forest – and your first visit won't be your last. There are a variety of ways you can enjoy this wonder, and most of the time you'll have the place to yourself. Like all the other National Forests, how you enjoy these treasures is up to you. The inherent lack of structure to the space lends itself to exploration, adventure, and a different experience every time you visit. Hiking your thing? 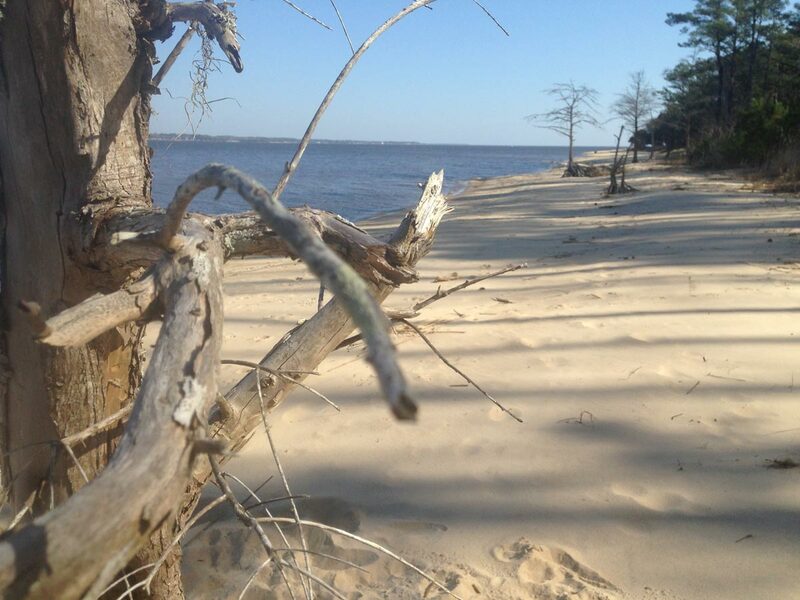 Croatan National Forest has 100 miles of marked trails with 3 primitive camping shelters. Bikepacking make your adventurer's heart sing? Unless otherwise marked you can mountain bike all over the forest. Kayakpacking the best of the best for you? 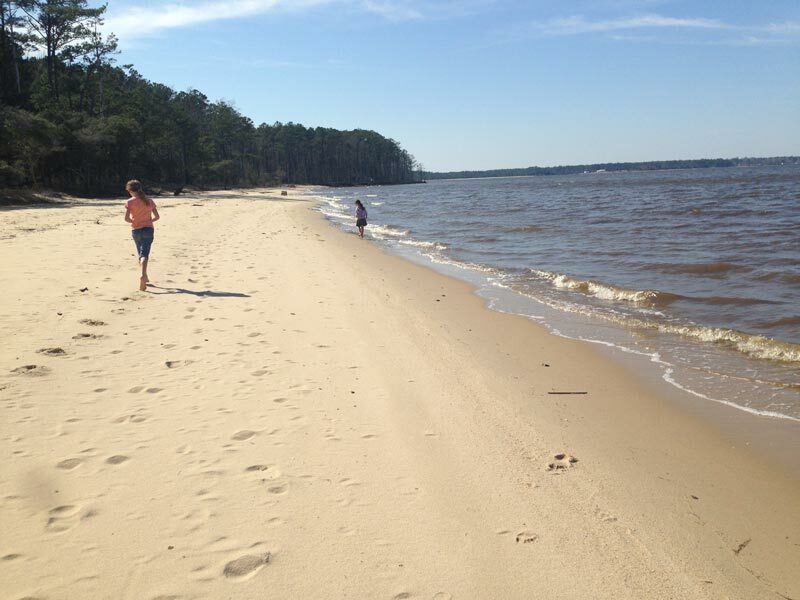 127 miles of shoreline runs along the perimeter of Croatan. 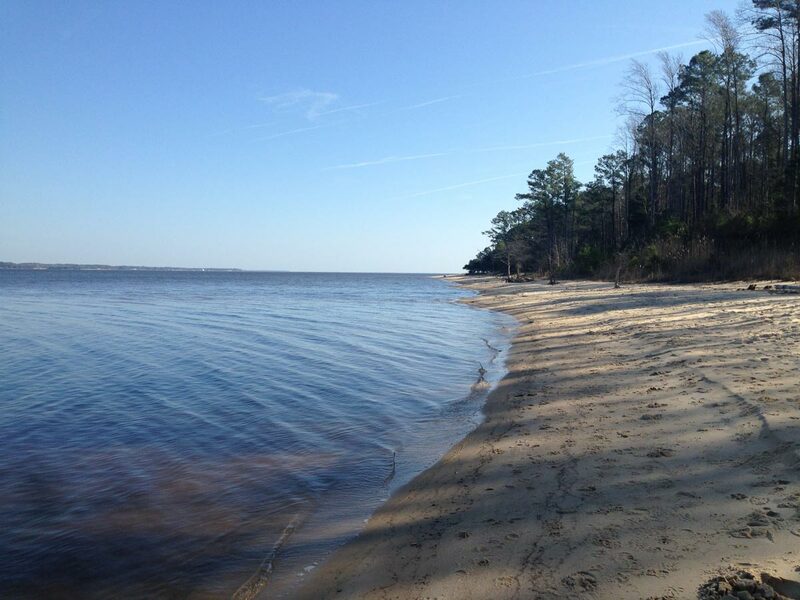 Covering 159,885 acres of coastal land, Croatan National Forest is bordered on three sides by the Neuse River, the Bogue Sound, and the White Oak River. Five lakes also dot the wilderness. 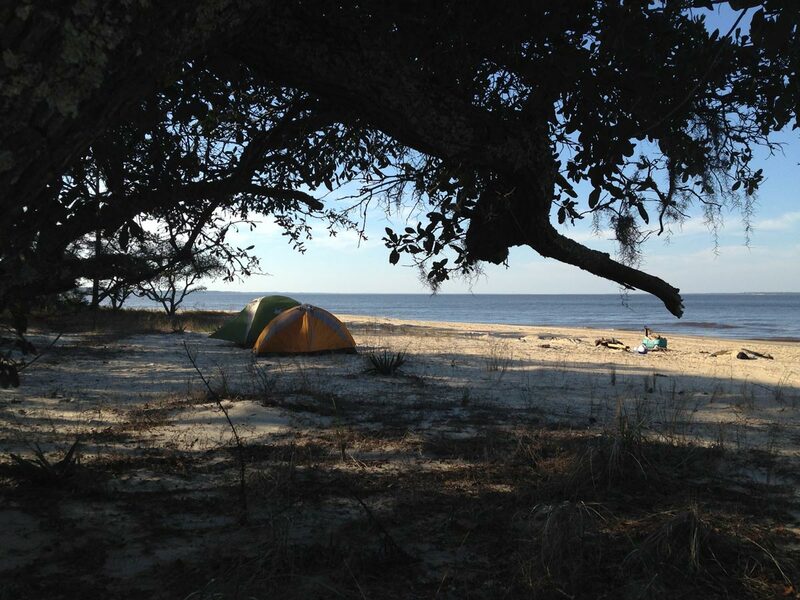 Three formal campsite areas – Cedar Point, Flanners Beach, and Oyster Point– make great starting places from which to launch your adventures. All have limited parking. Pine Cliff Recreation Area is another option. It has a small parking area, vault toilets and a picnic area. 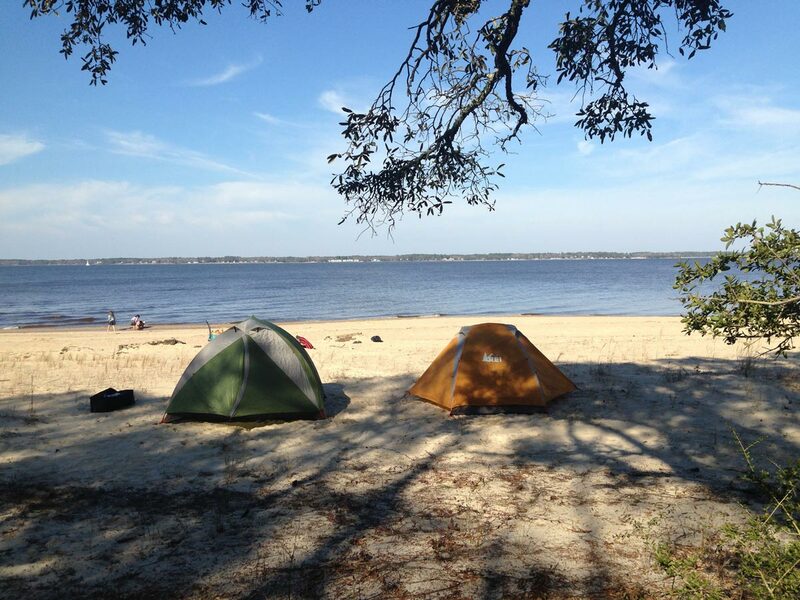 Hike a little way along the Neusiok Trail and find the best wild camping that Croatan National Forest has to offer. 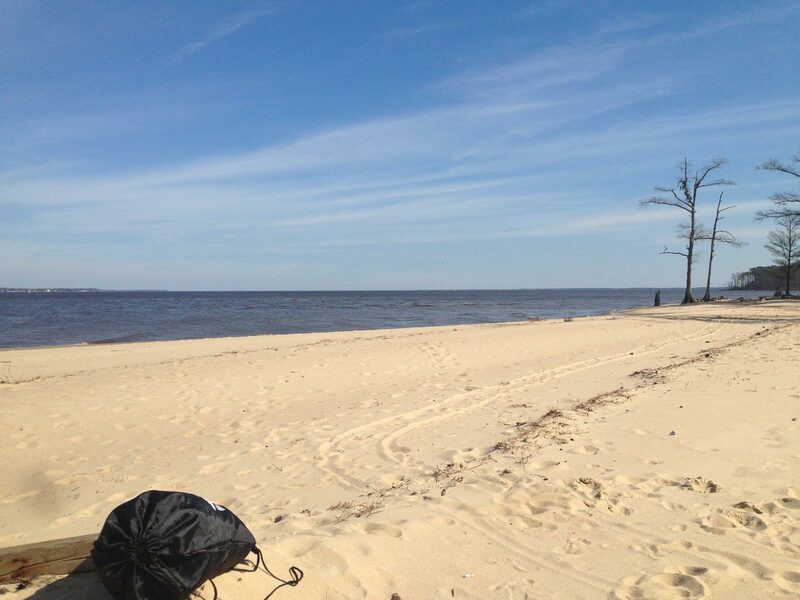 The beach that runs along the Neuse River is wide and faces northeast which makes for great camping and beautiful sunrises. 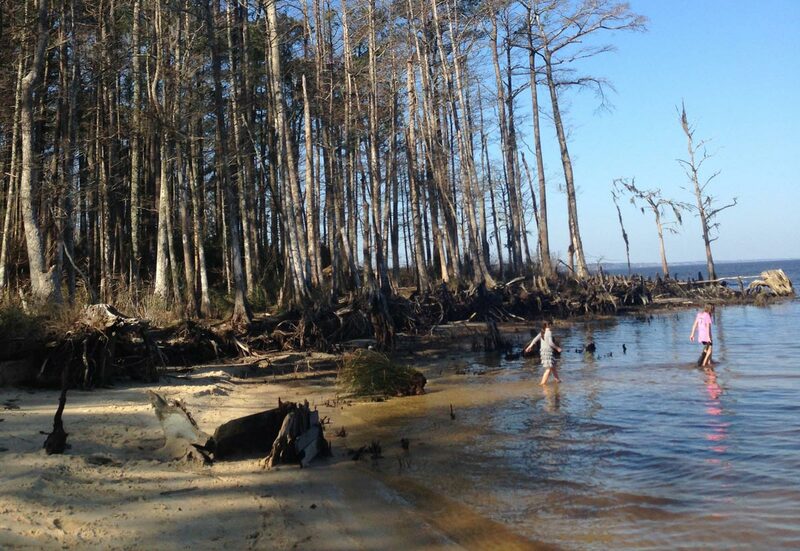 The Neusiok Trail stretches from The Oyster Point Campground to Pine Cliff Recreation area and offers 21-miles of trail through swamps and pine forests. Hiking is best from October through March when the brush has receded and insects and snakes are sparse. Three lean-to shelters, accommodating three people, are stationed along the way to provide some relief from the elements. Each has a water pump (notoriously unreliable) and a fire grill. No drinking water is available along the trail, and if hiking in the summer months, insect repellent is a must. Leave 7-10 hours to complete the entire trek. Copperhead Landing is about halfway between the Pine Cliff Picnic Area and NC 306. Dogwood Camp is less than a mile south of NC 101. Blackjack Lodge is about one mile north of Mill Creek Road. 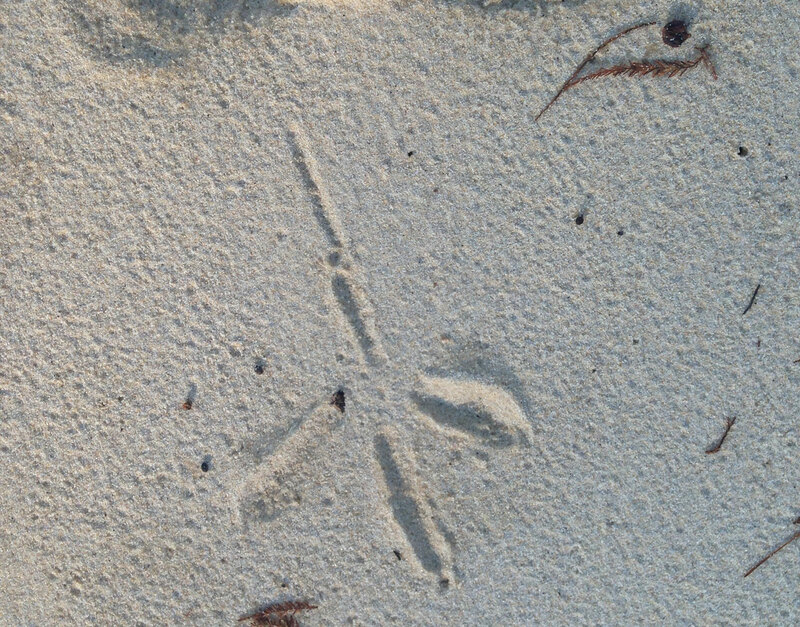 Cedar Point Tideland Trail which traverses through a salt marsh and along the White Oak River. Island Creek Forest Walk featuring a forest of hardwoods. Like our content? Pick a Pin! 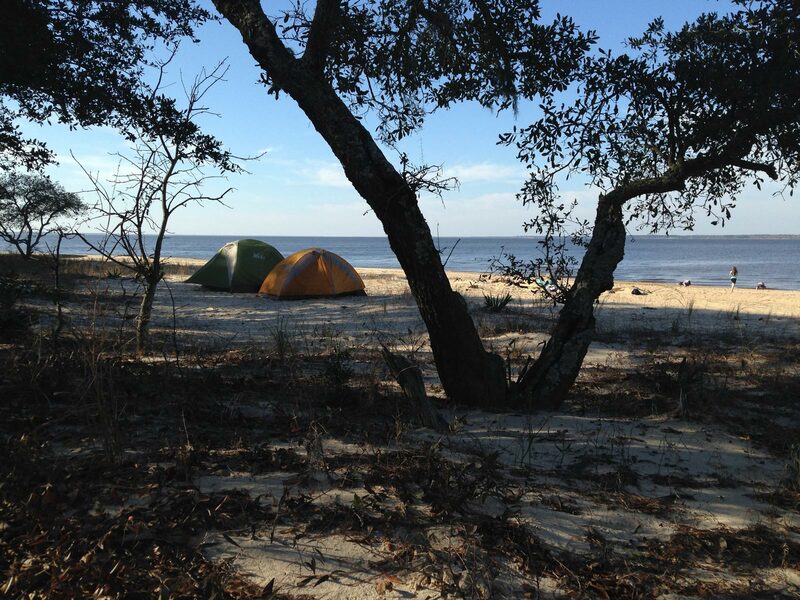 With both wild and managed campsites available, its difficult to quantify the various amenities that Croatan has to offer as each facility has different offerings. Check each camping area's details when making your plans and decide what works best for your party. One thing all of the areas share is their abundant mosquitoes so come prepared. Campfire Delight features human curated camping adventures from folks who love the outdoors, the smell of smoke, crisp mountain mornings and the sound of crickets. If you enjoy our content consider subscribing to our infrequent newsletters with the promise of never-ever selling or sharing your contact information. To anyone. Ever.